We all need time to come up for air, especially with a new baby in tow. Which retreat will help you &Breathe? 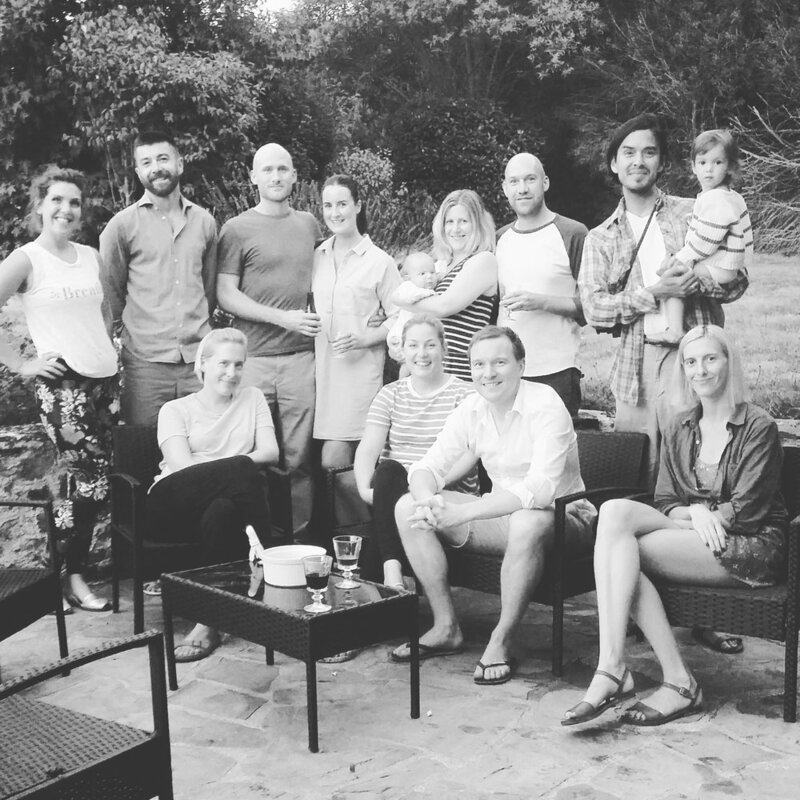 Our original retreat, incorporating fitness, great food, and lots of feel good relaxation - perfect for new families to come up for air in those sleep-deprived first months! A super option for a first family holiday abroad, focusing on parental self-care. Like the award-winning Classic, but expanded for families of under-5s or with more than one munchkin. The Toddler Plus welcomes families who've just had their second child plus older sibling, but also one child/twin families who aren't quite babies any more! All the goodness of a Classic retreat but with activity-based childcare for those energetic older children. Coming together as a whole family can be the best tonic for everyone. Bring your own parents as well as your kids and enjoy fitness tailored to each generation, delicious healthy food, and family feelgood in our beautiful, rambling, French Manoir. &Breathe’s award-winning format, brings you our menopause-focused wellbeing retreat, designed specifically to improve the health and fitness of women going through this life change at whatever age. 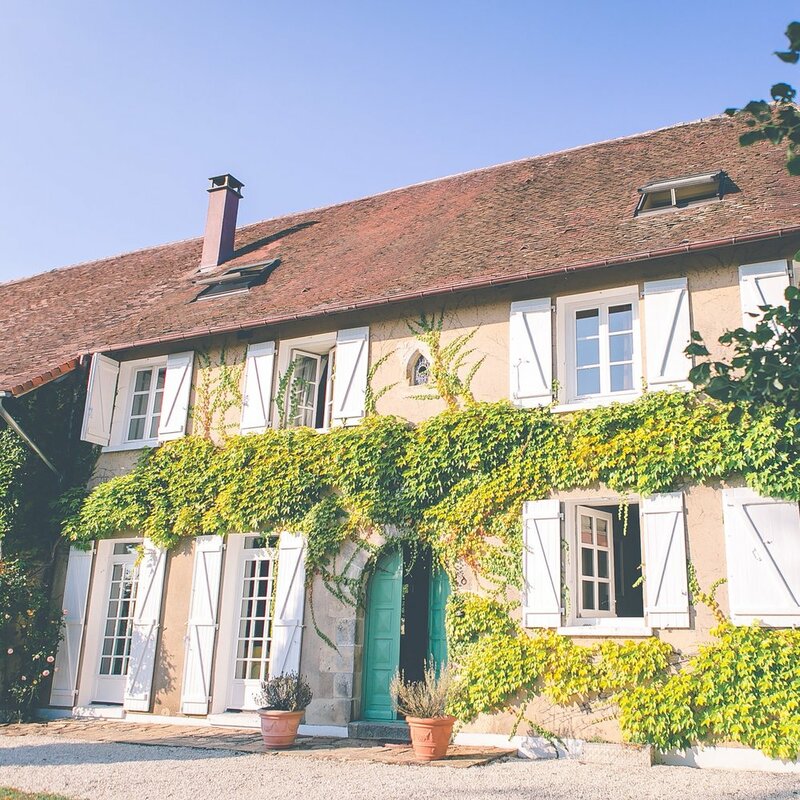 Our Bespoke Retreats are entirely tailored to your needs, giving you full run of the beautiful Manoir La Croix de La Jugie and as many instructor and expert-led sessions as you can fit in! Have a look at the suggested itinerary here and get in touch to see what we can create for you. When you just have to get away from grey winter skies, our new Winter Sun retreat is the perfect antidote for seasonal blues. With a beautiful venue, stunning views, delicious food and the wonderfully laidback Essaouira nearby, our Winter Sun Retreat offers all the usual &Breathe goodness (fit, food, feel) in an uplifting setting.